EXP 6, The Tape that protects you from the storm is creating it's very own storm throughout Europe. Fully Approved & Delivered Next Day. 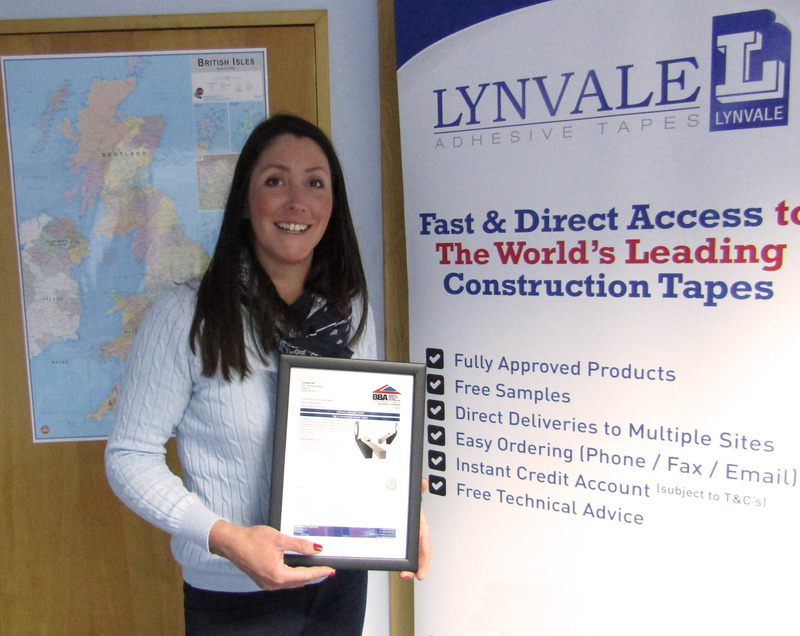 Hot on the heels of celebrating ISO 9001:2015 certification, thriving UK based adhesive tape company Lynvale are celebrating yet again after being awarded BBA (British Board of Agrèment) Certification for their industry leading EXP 6 Expanding Foam Tape. As the UK’s major authority offering approval of construction products, systems and installers, BBA certification is only awarded to a product after it has successfully passed a rigorous assessment involving laboratory testing, on-site evaluations and inspections of production. EXP6 Expanding Foam Tape from Lynvale has undergone a comprehensive testing process and has successfully met all the requirements set out by the BBA. January Baxendale, Director at Lynvale explains: “Lynvale is committed to developing and distributing reliable and sustainable solutions for the built environment. We are delighted that our EXP 6 Expanding Foam Tape has achieved the stringent standards required by the BBA. It offers our customers, end users & specifiers yet another assurance of our commitment to the extremely high quality standards we set ourselves as a company. Being awarded certification from the British Board of Agrèment clearly demonstrates our commitment and responsibility to produce reliable, high quality adhesive tape solutions." Providing a minimum of 600pa protection from driving rain (equivalent to wind force 11 - violent storm) EXP6 Expanding Foam Tape provides an effective method of sealing joints in buildings up to 100 metres high. 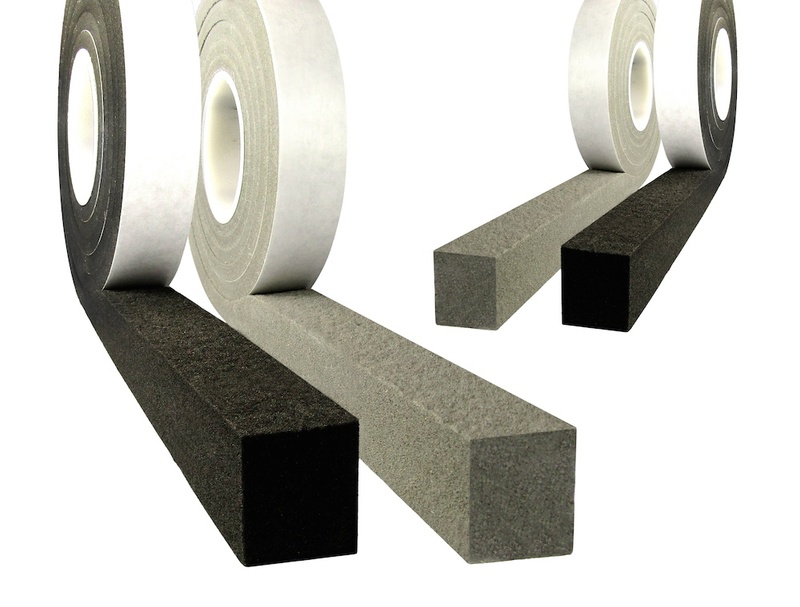 The vapour permeable joint sealing tape also possesses outstanding thermal and acoustic properties and maintains permanent elasticity allowing for diurnal movement. EXP 6 Expanding Foam Tape is a versatile tape that is used in a variety of constructions including window and door installation / replacement, steel and timber framed buildings, modular constructions, skylights, cladding panels, and curtain walling. It is simple and clean to install and requires very little training. It is available in 10 different thicknesses and 27 different widths are produced as standard. Custom sizes and colours can easily be catered for as well as own label packaging and branding. Re-Sellers, Large Orders, Call-Off Orders. No MOQ | Next Day Delivery | Bulk Discounts | All Major Credit Cards Accepted.